Found books: 1 - 3 (total 3 t: a: ). Crown Publishers, Inc., 1970, New York , (carte) 270p. 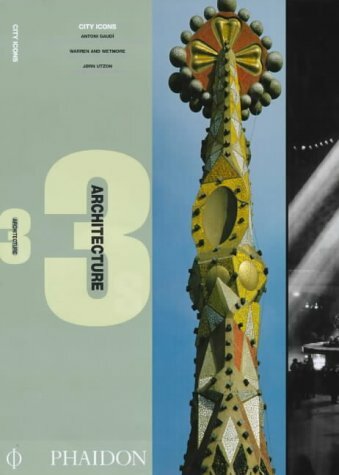 Topics (en): religious architecture - churches - Gaudi, Antoni - Warren - Wetmore; architecture - public buildings - Opera house - Utzon, Jorn; architecture - 20th c.